At Omni Hotels & Resorts, we strive to create authentic guest experiences. Whether that is finding hidden gems, becoming a culinary enthusiast or discovering new cities to wander, Omni invites you to experience the places you go the way locals do. From exceptional golf and spa retreats to dynamic business settings, each Omni showcases the local flavor of the destination. People travel for different reasons, but staying with Omni means you’ll never stay the same. Check out some of our favorite ways to experience local culture below. 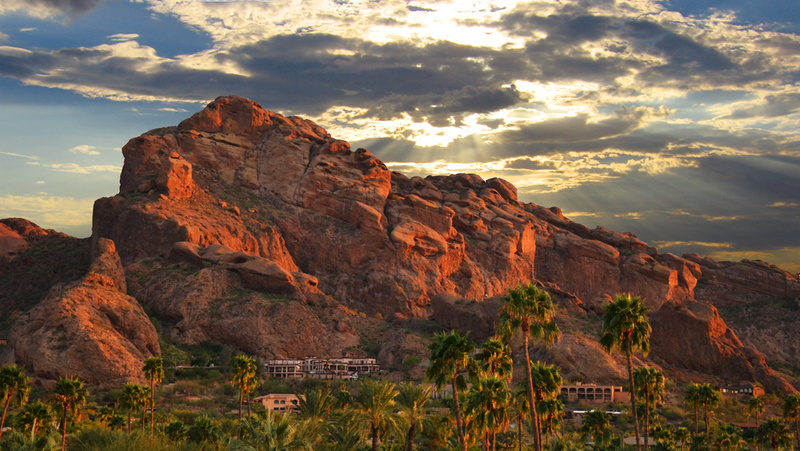 Conquer Camelback Mountain with ease and style. Enjoy hassle free parking at the Omni Scottsdale Resort & Spa at Montelucia, assuring you will have a parking spot during peak hiking season. Receive a hiker’s kit equipped with everything you will need for a successful hiking outing. 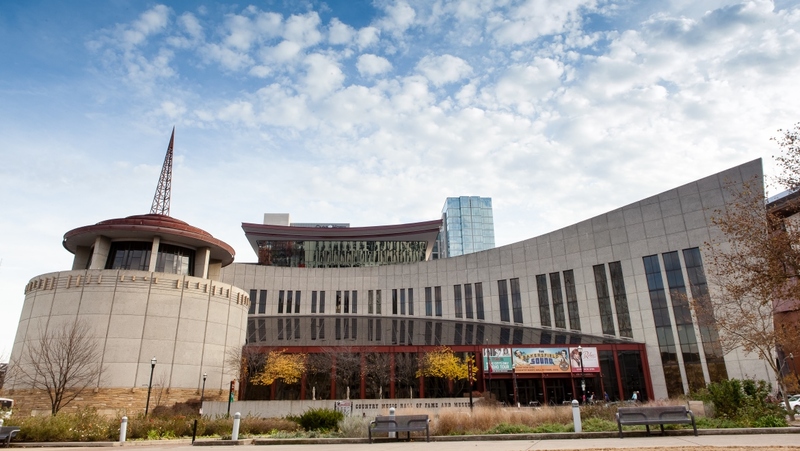 The ever growing and evolving history of country music is collected and displayed inside the Country Music Hall of Fame® and Museum, connected to the Omni Nashville Hotel. World class galleries, a 776-seat CMA Theater, the Taylor Swift Education Center and event rental spaces are all features of the famous museum. Visitors are immersed into the history, sound and culture of country music with exhibits sharing the stories, artifacts and voices of industry legends. Don’t miss one of the most popular activities at The Omni Homestead Resort. 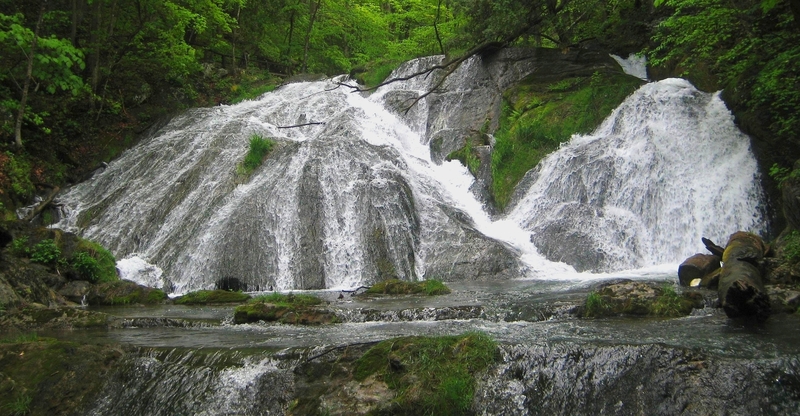 On this tour, you’ll be led and entertained by a naturalist through a series of beautiful waterfalls alongside a deep, Allegheny Mountain gorge trail. Learn about regional and unusual flora and fauna in this semi-tropical environment and the medicinal and edible properties of the many local plants. It’s a three-mile journey and one of the most beautiful in the region. 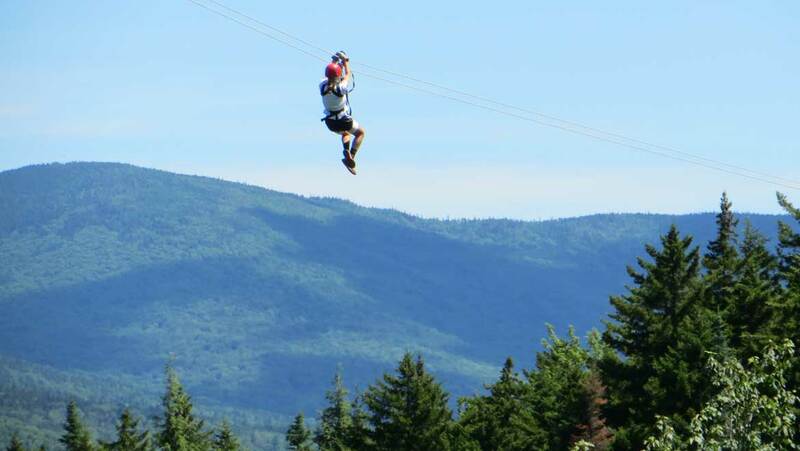 The Bretton Woods Canopy Tour is a unique zip line canopy tour experience in the heart of New Hampshire’s White Mountains, accessible from Omni Mount Washington Resort. This thrilling adventure will give you a bird’s-eye view of scenic Rosebrook Canyon. The 3.5 hour tour consists of nine cable zip lines and two adventure sky bridges suspended above the forest floor. Each zip line varies in length, with a maximum span of 830 feet and 165 feet above the ground. 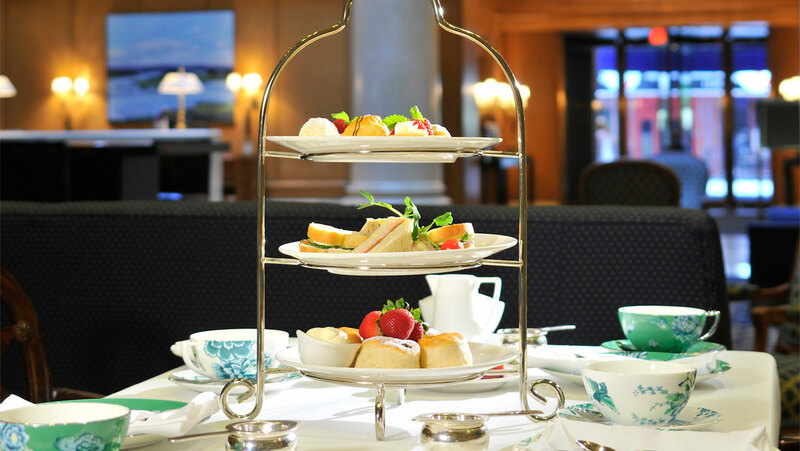 Find just what you’re looking for in a classic afternoon tea experience at The Omni King Edward Hotel. Luxurious, refined and delightfully indulgent, this is a tea service designed for the aristocratic palate. Aromatic and exquisitely blended teas, including our very own exclusive King Edward blend, are complemented perfectly with finger sandwiches and mouth-watering scones, served with Devonshire cream. Perfect for both intimate gatherings and get-togethers with friends, this long-standing Toronto social tradition is a special way to spend an afternoon.